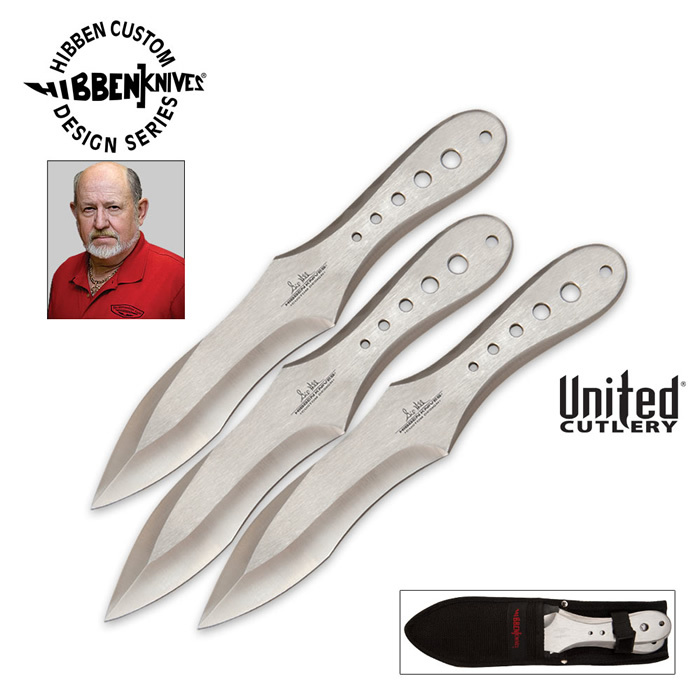 Designed by Gil Hibben, who is a master knife maker, an avid knife thrower, and author of the Hibben knife-throwing guide, the Generation X is Gil’s updated design of his original throwers. 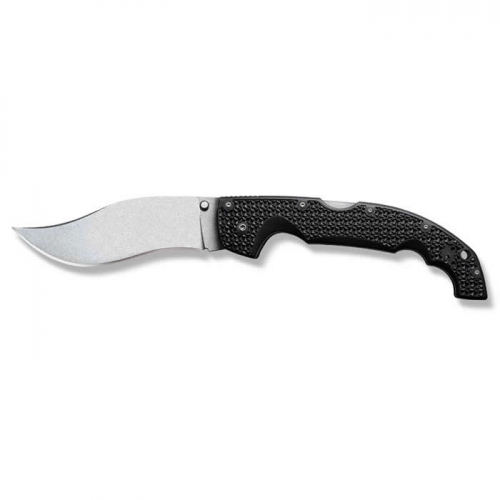 Constructed with one-piece of tempered AUS-6 stainless steel, these throwers feature an ergonomic handle design that guides the hand into the same consistent and accurate release each time they thrown. 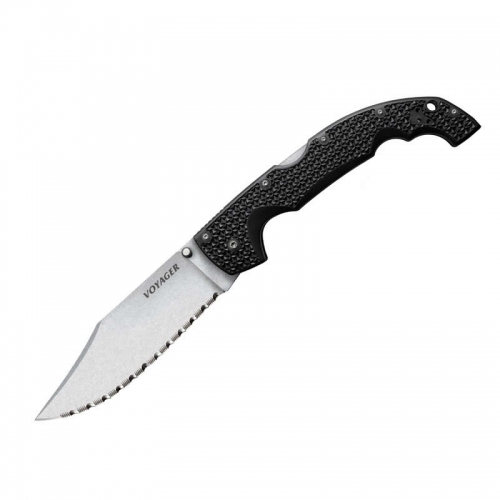 Includes a black nylon belt sheath that holds all three throwers and features a reinforced liner and a color Hibben Knives logo patch. 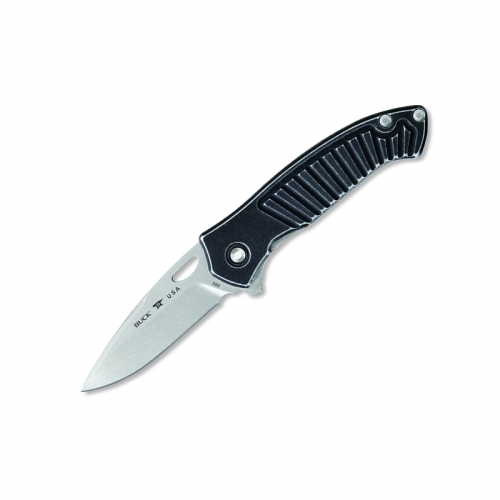 7 inches overall, 3 3/4 inch blade.